A sense of timing, a sense of style, and above all, a sense of fun...these are the elements that I bring to you. I am passionate wedding and family portrait photographer in Toronto Canada. I work hard for my clients and live by my standards of excellence. I believe in the beauty and joy of LOVE and I am constantly evolving my creative practices to bring you the very best of fine art wedding photography and playful family portrait photography. 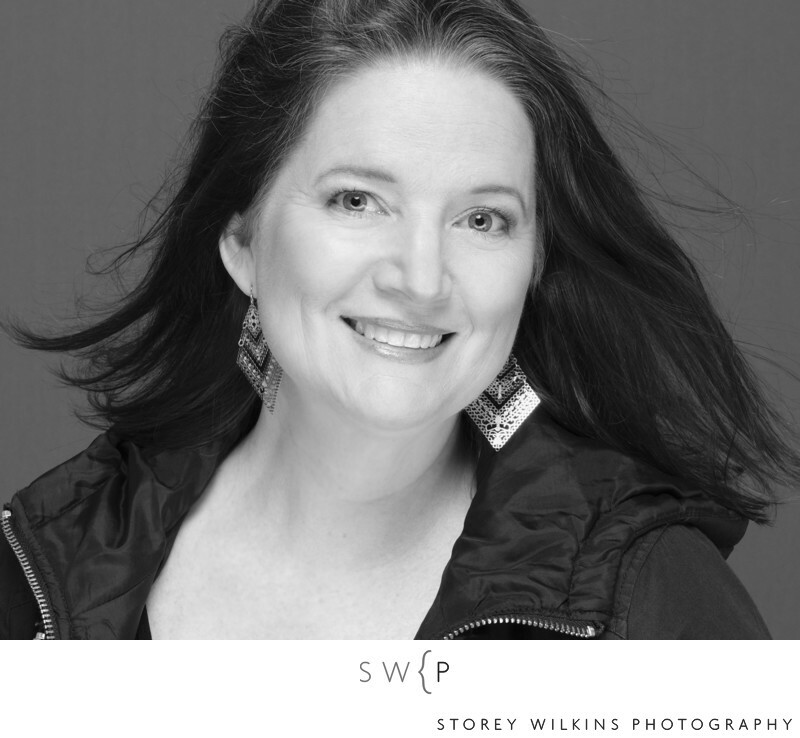 I've achieved my Masters of Photographic Arts, judged international print competitions, and have regularly taught other professionals the art of wedding and portrait photography. I have two amazing girls whose lives I have documented from their earliest days. I cherish those photographs, as I hope you will cherish the photographs I create for your family. On your wedding day, I have the privilege of being able to tell your story through a series of intimate, meaningful and natural photographs. These photographs will capture the very best of you and show a great deal about your love for each other (and the love among your family and friends). I will create an artistic record of your wedding so that your children and grandchildren will be able to appreciate "what you were all about, back then." What an honor. For your family portrait I keep things light and fun as I create innovative and inspiring poses and capture playful genuine moments of your babies, children, siblings and your whole family. We will work both inside your home or cottage and outside in your yard or local park all while combining modern and fresh ideas to capture each of you in your best light. You will feel the connection and love in your photographs. You will see your family's true beauty. "A Bespoke Vivienne Westwood Gown Steals the Show at This Refined Wedding", May 2016, Wedluxe Magazine. Ken, Ollie & I can't thank you enough for yet another wonderful photo shoot. As always, we had SO much fun with you guys! When we got in the car to head home, Ollie said "that was super fun! When can we do that again?" which pretty much sums up how our whole family feels about our time with you two!! We honestly don't have words to thank you for your continued interest in capturing the times of our life. I just know that in 60 years, when Ken and I are old & gray, we'll look back at these photos and reminisce about "the good old days" and how we're so appreciative that these times were captured by such skilled, loving and caring eyes. You two really are the best and a simple thank you does not do our appreciation justice. Thank you again, from the bottom of our hearts, for everything." "The photos and the album are absolutely amazing! Everyone we've shown our photos to can't get over the care and thoughtfulness you put into capturing our wedding, and we couldn't agree more. For a day that is famous for going by 'too fast,' you captured the feeling and the memories beautifully and we're incredibly grateful." "Dear Storey, I wanted to thank you so much for everything you did to capture our wedding day so perfectly. The photographs you produced are truly better than anything Patrick and I would have hoped for and will allow us and our families to remember the day with perfect clarity and vivid emotion for years to come. Your entire service from start to finish is truly impeccable. We are so lucky to have found you and are so grateful for the photos, the albums, the CDs - every part of the experience was an absolute pleasure. While the product is perfect the part about working with you that is truly the best is your personality. You were such a treat to be around the day of the wedding, it just made the whole experience of the wedding day that much more special. Thank you again so much for everything you've done - it has truly been an honour working with someone who is such a consummate professional. With warmest regards,"
"The greatest gifts I have ever received in life are my two daughters. And to date, the greatest and most treasured documentation of their lives are the photographs that Storey has taken of our girls. Despite Storey's extraordinary training and learned skills, she is a natural, with an eye for capturing the most candid and natural moments in time. She can chronicle the story of a child's world in a mere 1-hour session, capturing not only the image but, more importantly, the essence of a person/child in time. Her images are fluid and alive, never structured and stiff. Looking at Storey's work elicits not only memories but, emotions of that precious and most fleeting moment in time you want to cherish forever." "Dear Storey, What can we say except for you to accept our sincere gratitude for your work on our special day! The DVD and proofs are garnering huge praise and we await our album with huge excitement. To quote one of our more hardened guests - a journalist of some age and stature - 'the photographers were ninjas in black suits, invisible but everywhere and catching everything!' Highest praise indeed. We could hardly add more except to add our heartfelt thanks."